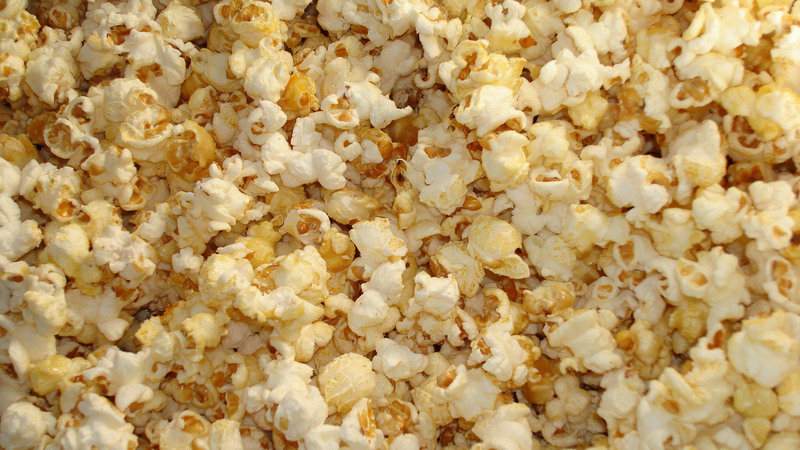 In the 1700s, kettle corn was introduced in the United States. It is referenced in the diaries of Dutch Settlers in Pennsylvania circa 1776. It was a special treat often consumed at fairs or other festive occasions. The corn is cooked for maximum taste in iron kettles and then sweetened with sugar before adding salt. The combination was widely popular in the early 1800s but fell from wide usage during the 1900s. 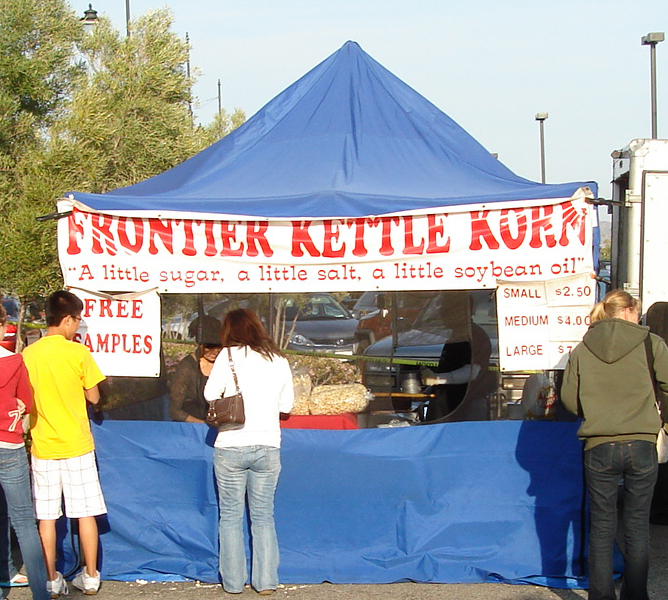 In the late 1900's kettle corn made something of a comeback in America, especially at 19th century living history events. As of the 21st century, it is cooked and sold at fairs and farmers markets throughout the United States, especially art and craft shows.